Malya Carroll prides herself on her remarkable work ethics, she understands the importance of honesty, integrity, loyalty, and accountability. Among other characteristics, Malya’s first priority is to supply the highest quality of service to her clients as possible. 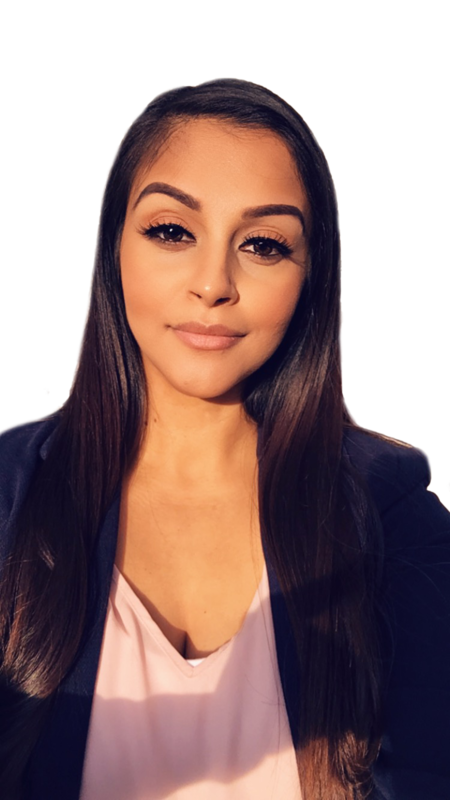 Accompanied by her determination and dedication to succeed she will always communicate clearly and effectively to ensure she is demonstrating a positive, reliable and professional experience when handling every detail of your real estate transaction. Currently residing in Renton Washington, Malya is a devoted wife with three beautiful children. Enjoys enhancing her knowledge about Dr. Sebi’s who unveiled the unique approach of healing the body through natural botanical remedies. Passionate about staying healthy and fit, she makes sure to incorporate any type of physical activity to promote a healthy and positive lifestyle. Malya has over 15 years of sales experience and will continue to enhance her current skills by exercising new ones. Inspired by Mike Ferry, Tom Hopkins, and Dale Carnegie, Malya is determined to master her skill set to represent you to her fullest potential possible. She tends to go the extra mile, so you sense a level of involvement, guidance, and confidence. Hence, for a wonderful experience.